Listen to Charlotte Haining, watch Hamburg and get a free download track... What else do you want? Though it's freezin' cold at the moment this video is hot as helen! Check it out and if you like the tune support us and buy the track @ BEATPORT No, honestly. Don't be rude. We really need that money. Dayum. 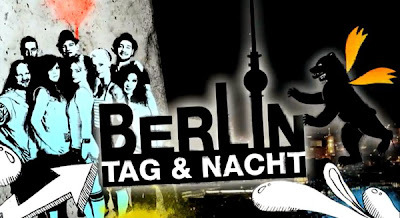 Berlin - Tag & Nacht goes Nuts! German soap "Berlin - Tag & Nacht" took our track "Nuts" for their background-music. Check the clip here on facebook! 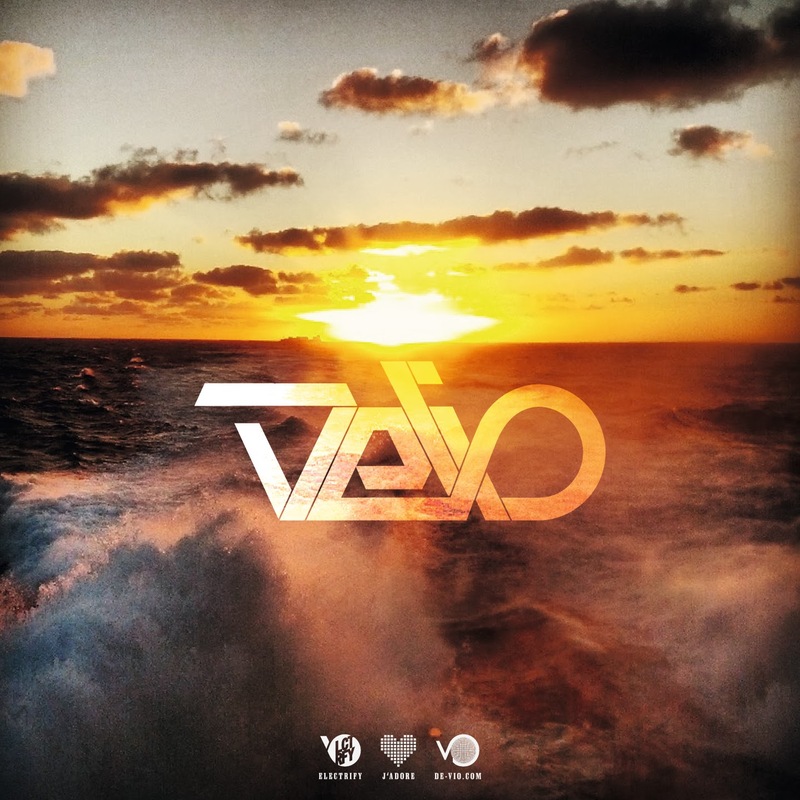 SEE the track that made it number one on DjTunes! Big thanks to the remixer Purple Project & Wojtala. Our newest video for one of our most popular songs: Nuts feat. Helen. Be part of a big party and get nuts while watching this clip. Enjoy!